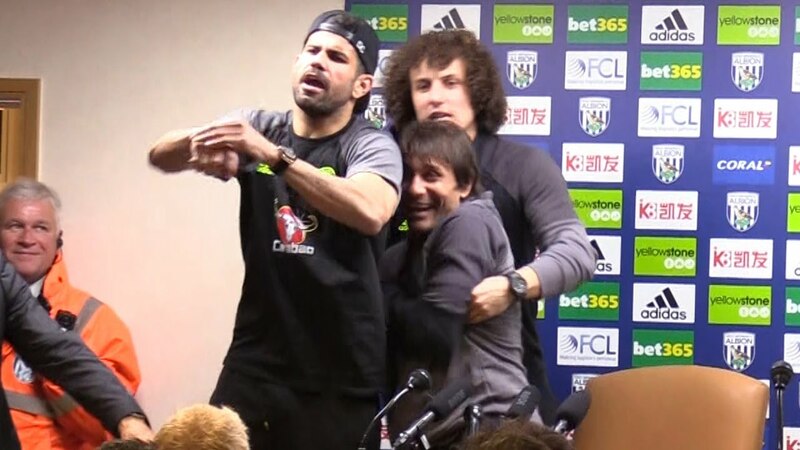 Conte could not contain his amusement, laughed for nearly a minute in front of the TV cameras and also insisted Costa is now “in the past” for the club after his public outbursts. Outcast Costa angrily claimed he is being forced out and his latest outburst also saw him accuse the club of pricing him out of a move back to his previous club, Spain’s Atletico Madrid. 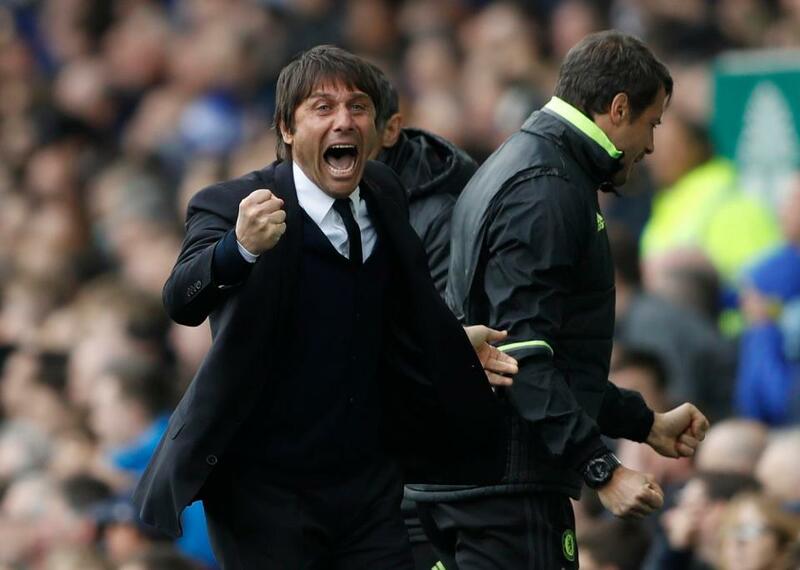 When asked about the “criminal” remarks, Conte said: “It’s great. I prefer to laugh. 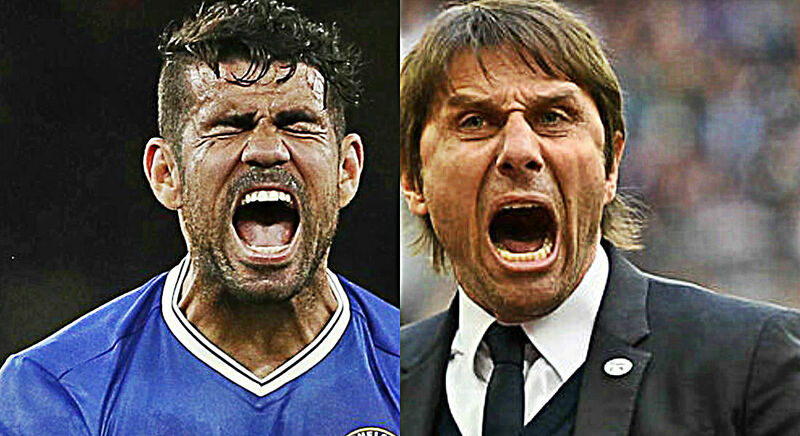 “I can tell you that everyone [who] was in Chelsea knows very well what happened last season with Diego. It’s funny, this interview. Costa is currently in Brazil, where he was born. He has been ordered to return to Chelsea following his fall-out with Conte after being told he has no future at the club, but the Spain international has claimed he’ll never go back because of the way he has been treated. But his hopes of a return to Atletico appear to be fading after he told ESPN that Chelsea want more than the £33m they paid for him in 2014. Costa said: “My agent said that Chelsea want something that Atletico can’t get near. 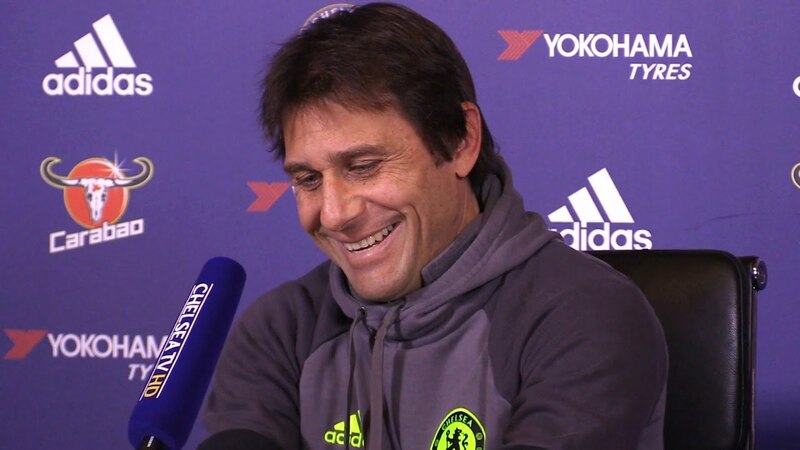 When we heard that [Antonio] Conte didn’t want me any more, my agent went to find out if there was interest from Atletico for me coming back. The Costa situation has proved to be a major distraction in what is proving to be a nightmare start to the campaign for Chelsea. They lost their opening game at home to Burnley — who won once away in the league last season — are stuck in an injury and suspension crisis and have been left frustrated in the transfer market. And Conte has claimed it could take four years to rebuild the club after insisting last season’s title success was built on shifting sands. 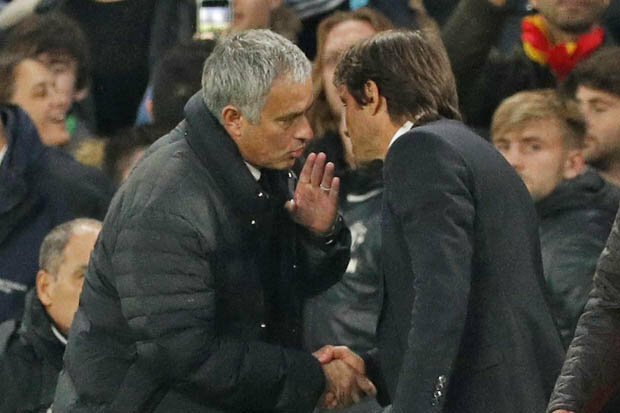 Conte even said the Blues need to be more like Sunday’s opponents Tottenham and give the manager four years — the amount of time Mauricio Pochettino has had as Spurs boss. He said: “I have great respect for Tottenham, they are doing a great job. They are challenging for the title. I have great respect for their job, I want to help my club to build the same solid foundation, we don’t have this. “I think we need time. “Yeah, maybe (we need four years). Maybe. To arrive and try to fight for Champions League, to try to fight to be the best in the world, you need time. “No-one put a gun [to] my head and [said], ‘You win or you go away.’ The only thing I can promise is work, work, work and that I will try to do my best to improve the club. Sometimes you can win but you are not building something positive for your future. “We have to build a solid foundation, and in this moment we don’t have this solid foundation. Despite this, last season we won. We must pay great attention.